• Open Punching Throat: For punching of longer documents. 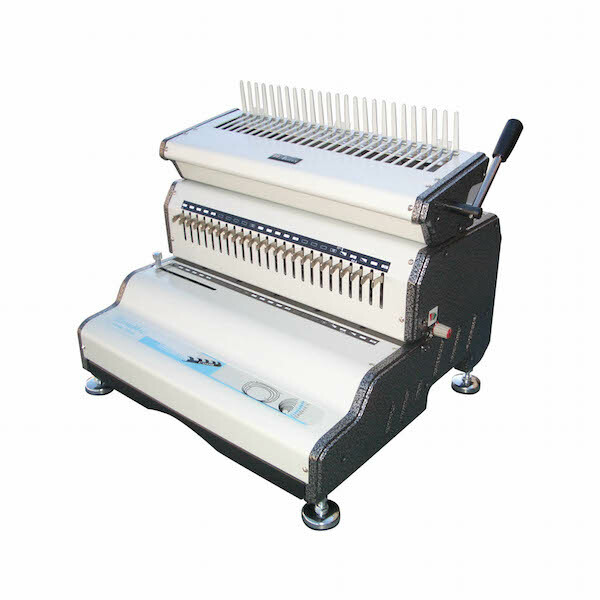 • Diameter Scale: Measures comb Diameter. 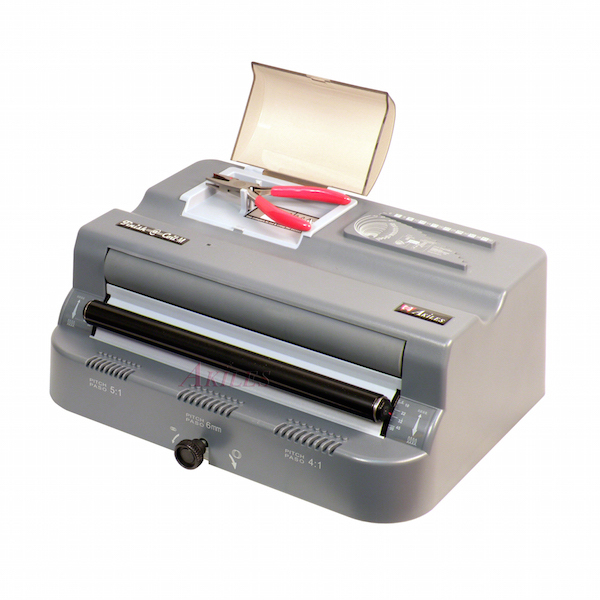 • Side Margin Control: Provides evenly centered punch for all document sizes. • CE Certification: All components certified and approved by CE for the most stringent safe requirements. 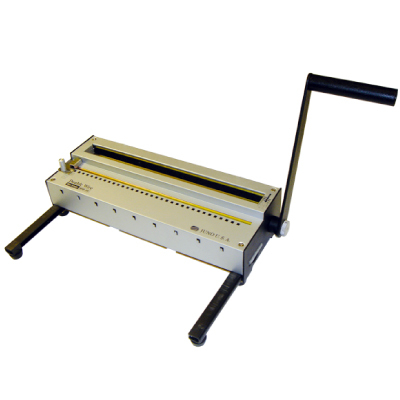 • High Volume Punching Capacity: Up to 25 sheets 20lbs paper (Letter Size). 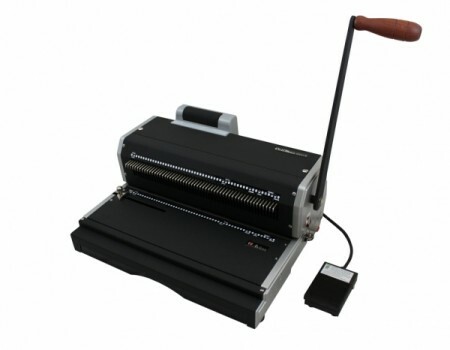 • Perfect for Bindery, Print Shop, Copy Center, Corporation, Advertising Agency, School, Office and more! • Don’t forget to choose from the wide selection of AKILES textured & color-coordinated Polycovers & Plastic Comb binding elements, to ensure your documents have a lasting impression!